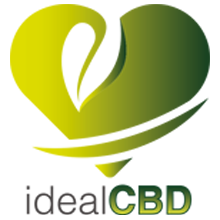 Quality starts with trust. 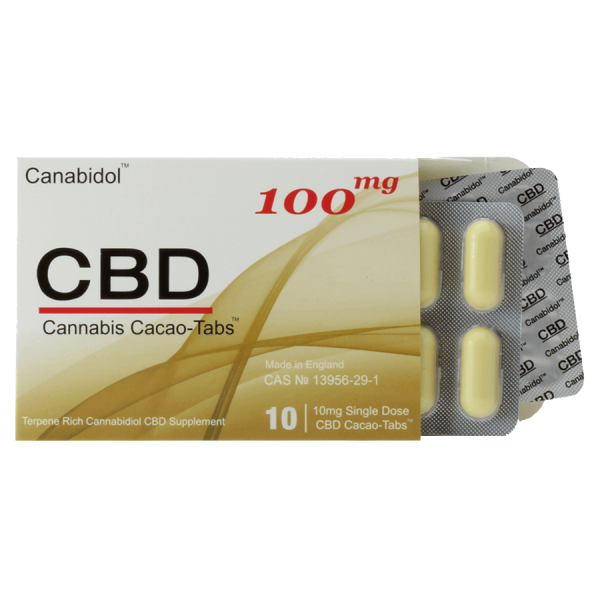 Canabidol wasn’t designed to be a shooting star that fades as quickly as it appeared, but a lasting establishment that their customers can depend on for years to come. Canabidol strive to be the global leader in the Cannabis CBD industry with a brand built on a passion for their customers’ core values of quality, trust and integrity. 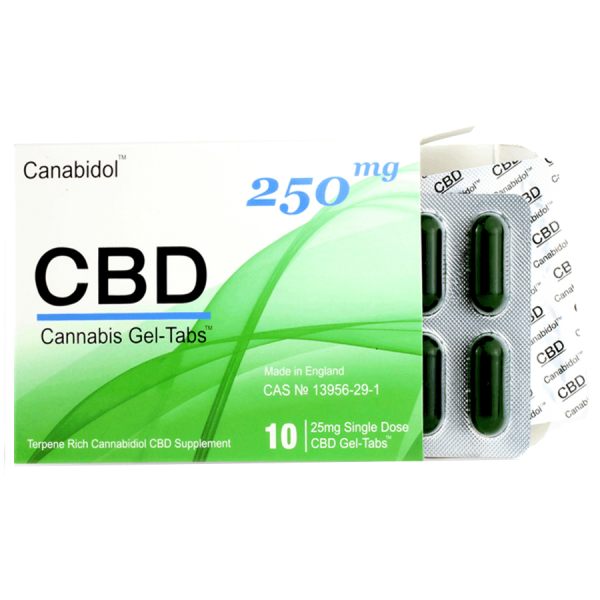 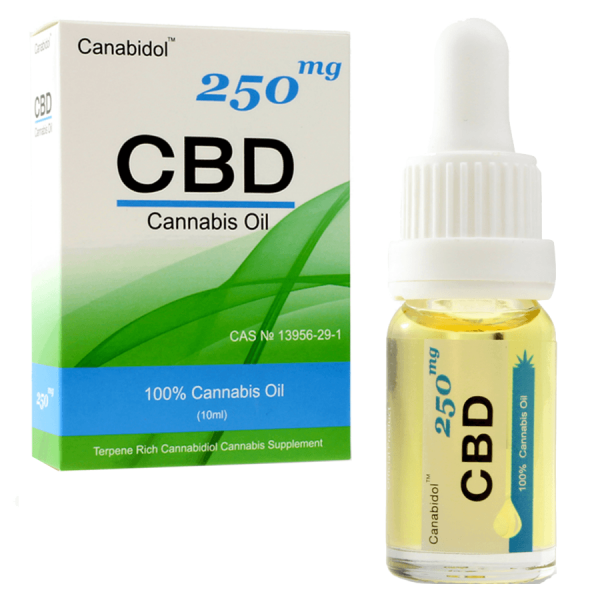 Canabidol™ Oral Capsules contain Cannabinoids, terpenoids, essential oils of the cannabis plant. 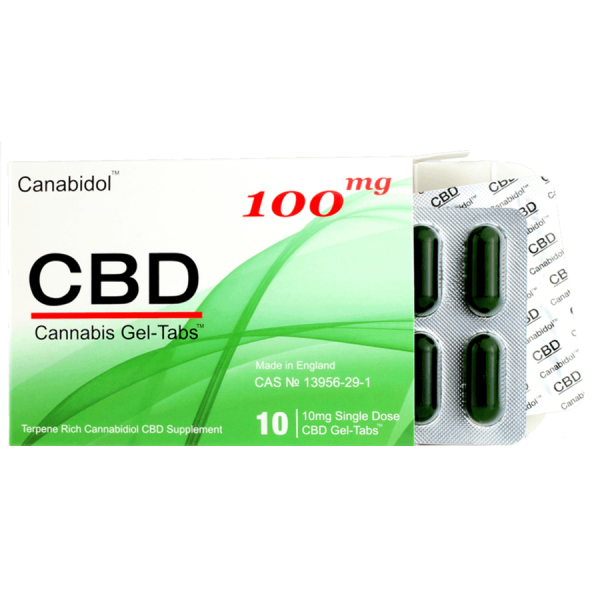 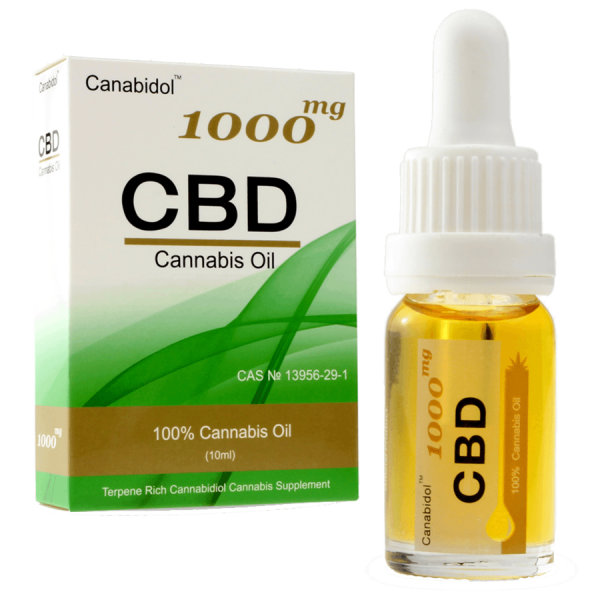 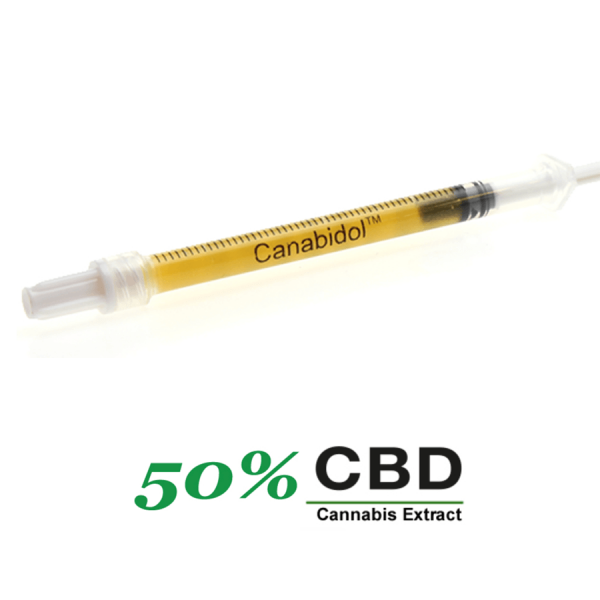 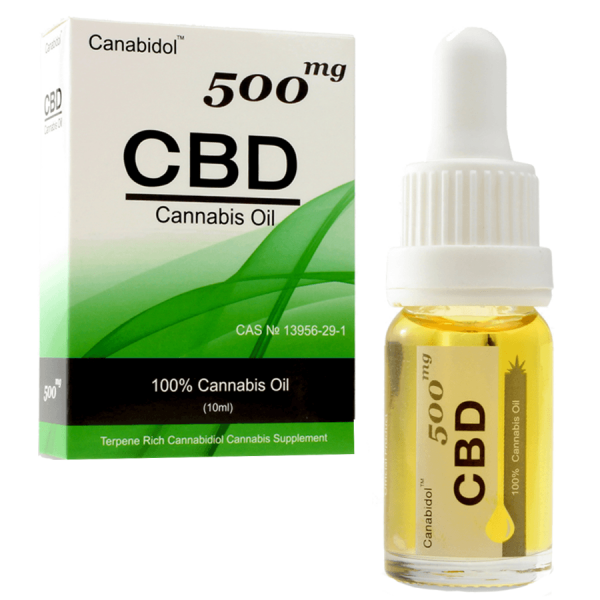 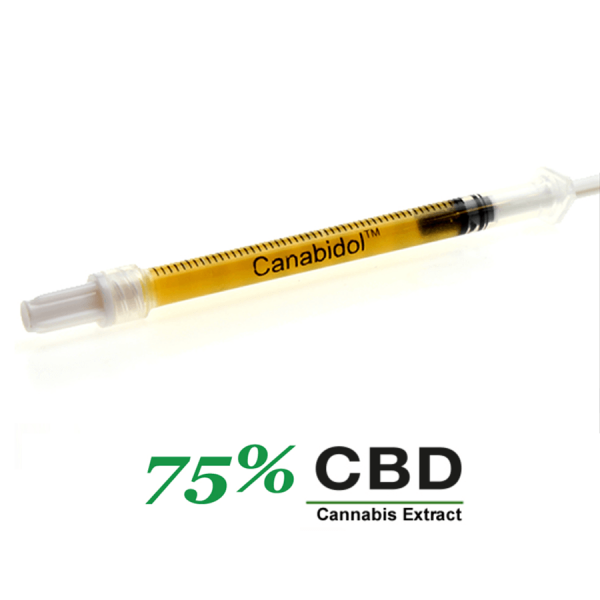 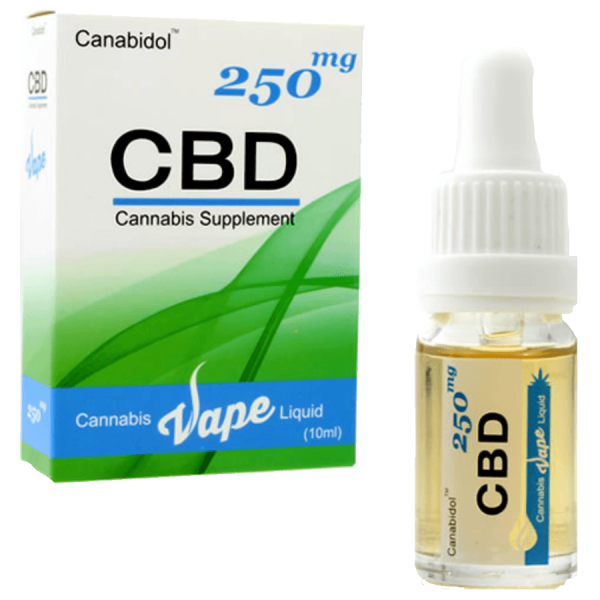 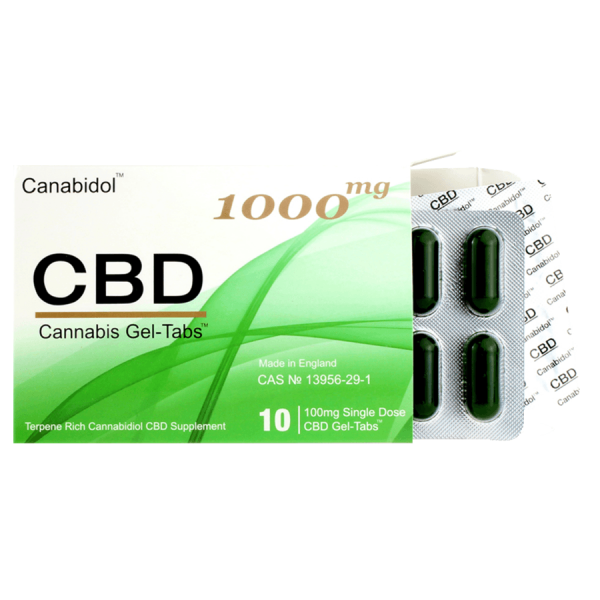 Each capsule contains 500mg of Cannabis Sativa L. and 10mg of the active ingredient CBD.